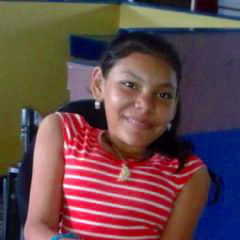 Yolany's Hope, Inc. shared a photo. 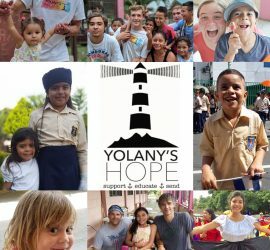 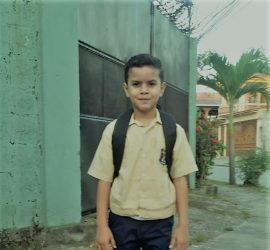 Yolany’s Hope, Inc., a charitable organization whose mission is to provide support,education, and opportunity to orphans in Honduras and Latin America. 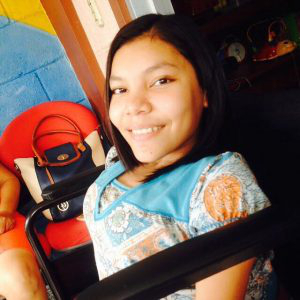 The organization’s namesake, Yolany spent several years in the United States before moving back to Honduras where she now lives Casa Hogar Luz, an all girls orphanage in San Pedro Sula. 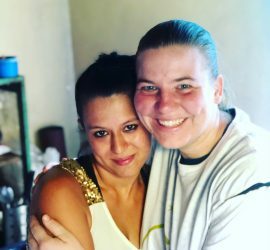 This house of light provides a loving home to a beautiful group of God’s children.